Bought as a replacement for the original. It fits well, but will probably be easily lost again. The solution would be something simple that allowed it to be connected to my bag. I had lost my original 2 ball putter cover so needed a new one i saw this cover and its perfect. 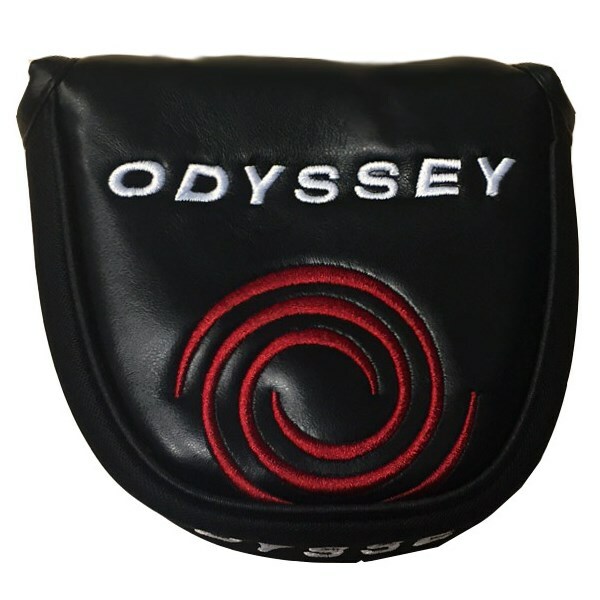 The Odyssey Universal Mallet headcover will fit the majority of mallet style putter with the exception of centre shaft mallets. 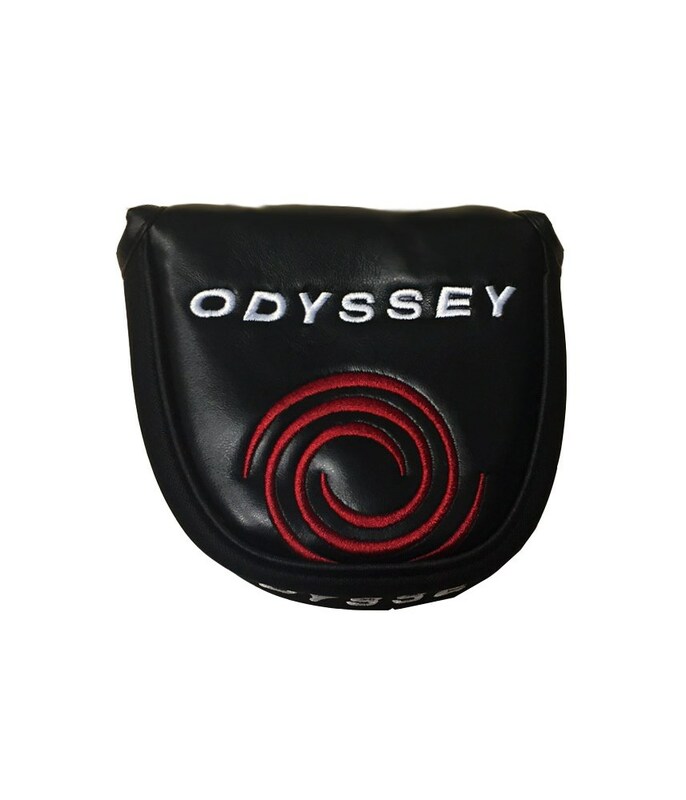 With its Odyssey branding and a velcro closure it is the perfect way to replace your tired, old putter cover.